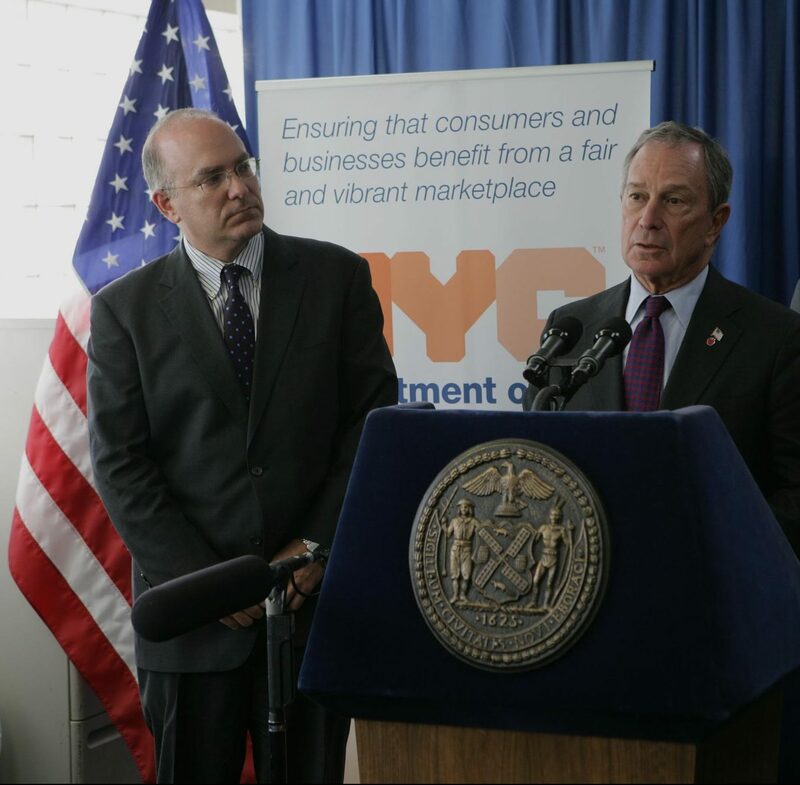 Mike Bloomberg pioneered bold public health initiatives – and other innovative programs designed to help people take control of their futures – that were copied across the country and around the world. NYC was the only top 20 city that did not experience an increase in its poverty rate since the 2000 U.S. Census. In 2013, life expectancy in NYC was 2.2 years longer than the national average. 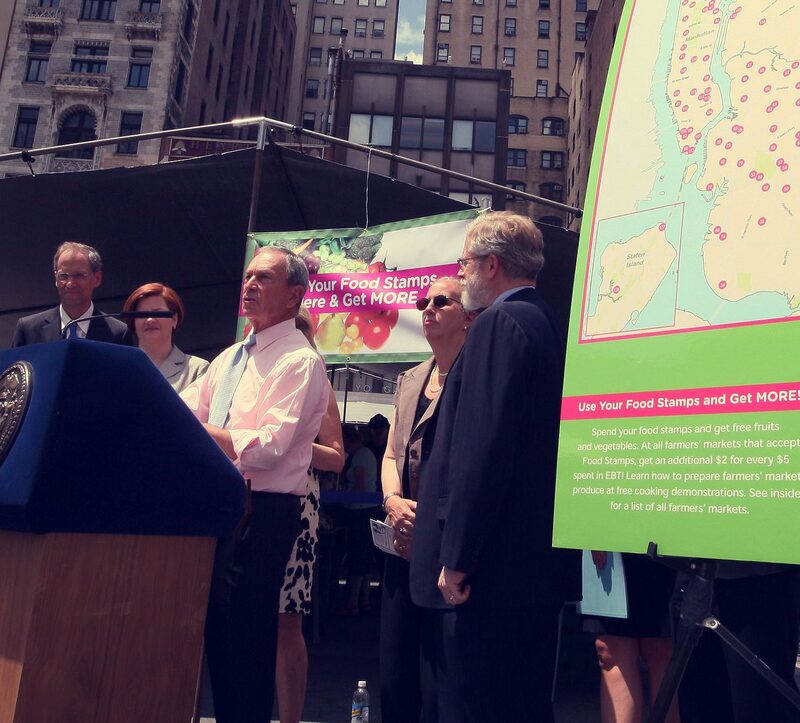 NYC became recognized as a global leader in promoting public health and fighting poverty. 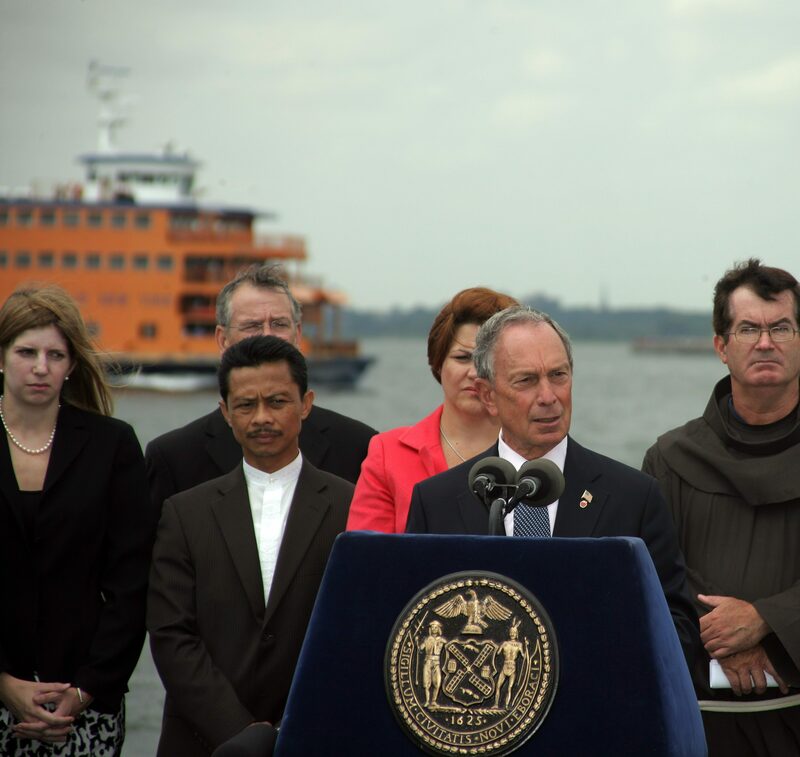 By increasing access to information and services through significant investments in technology, New Yorkers became more connected to city government when Mike Bloomberg was mayor than ever before. 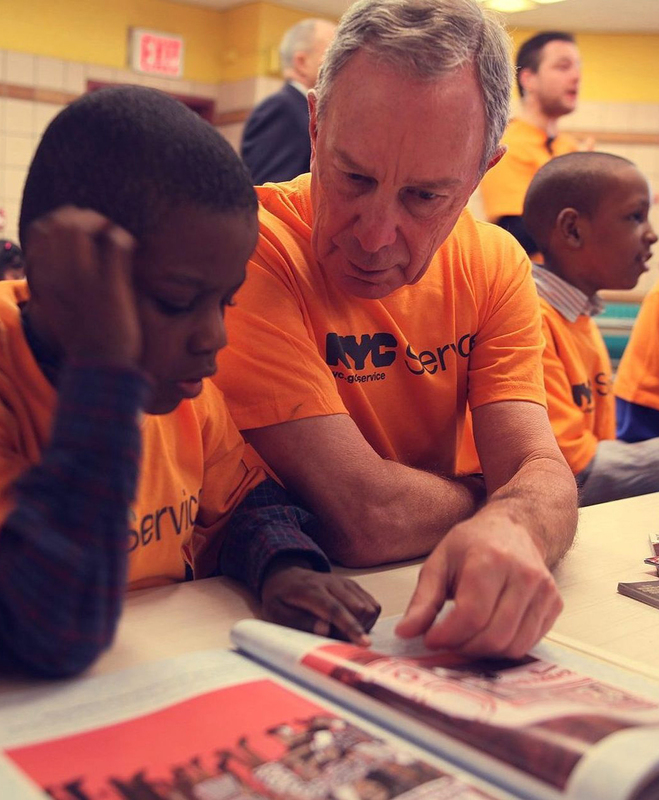 NYC Service, founded by Mike Bloomberg in 2009, encouraged New Yorkers to volunteer over nine million times. 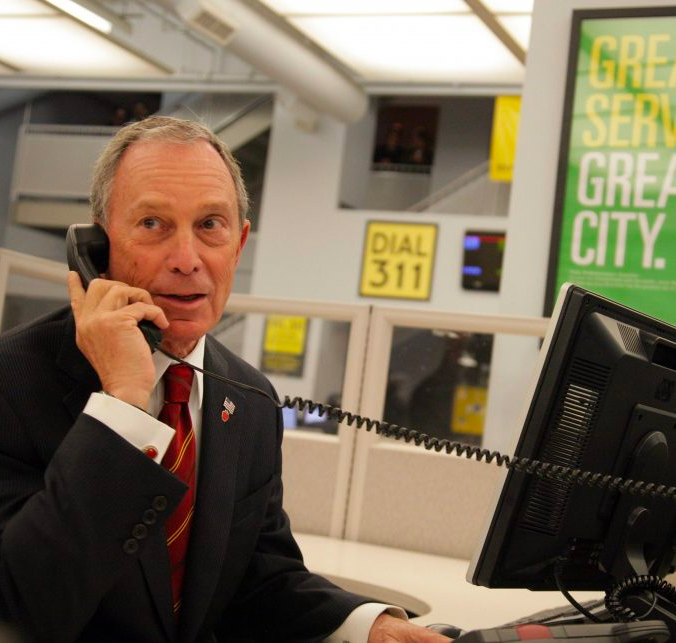 By championing reform, Mike Bloomberg helped immigrants launch small businesses and made City government information available in 170 languages. 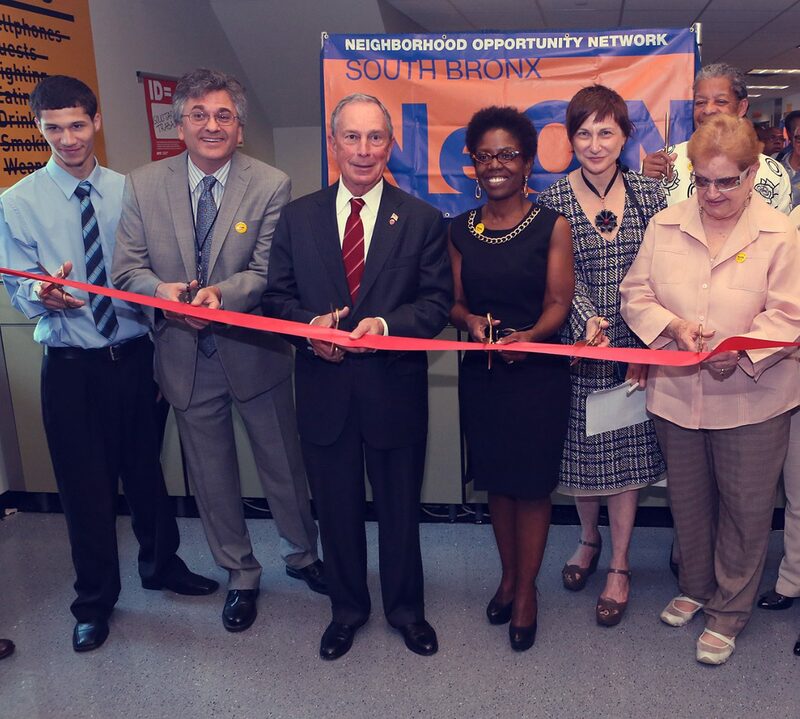 After Mike Bloomberg created the Office of Financial Empowerment, 25 Financial Empowerment Centers launched and served as templates for the federal government in cities across the US. Thanks to Mike Bloomberg’s public health initiatives, like the ban on cigarettes in bars and restaurants, life expectancy in New York City grew by more than three years. During his time as mayor, Mike Bloomberg worked to tackle poverty, decreasing welfare rolls to 25% and moving 900,000 people from welfare to work.